Kalahari Safaris specializes in Kgalagadi Transfrontier Park & Augrabies Falls National Park tours. We do small group and private tours. 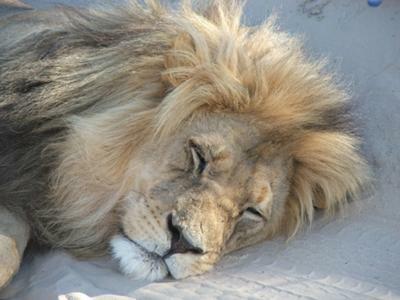 Kalahari safaris comes highly recommended by Lonely Planet Travel Guides.